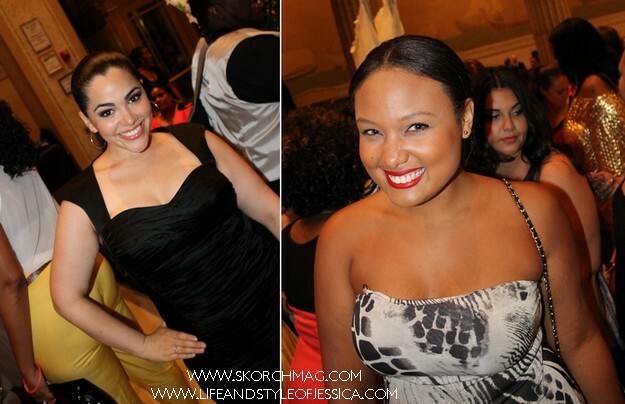 I want to applaud all the designers that showcased on Friday night! You were all brilliant, absolutely. 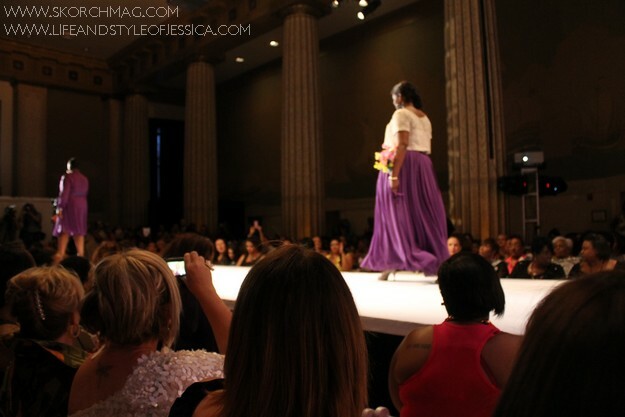 When I think about what I would buy/wear, for me the brightest shining star during Full Figured Fashion Week indie designer showcase was YOUTHEARY KHMER. Get to know that name loves, you'll be wearing her designs soon. Maybe I'm partial because she's from Portland OR too, but I can see her designs on the racks of Macy's and Nordstrom and even Torrid - plus, her pricing is incredible reasonable. Here are my favorite snaps from that night. 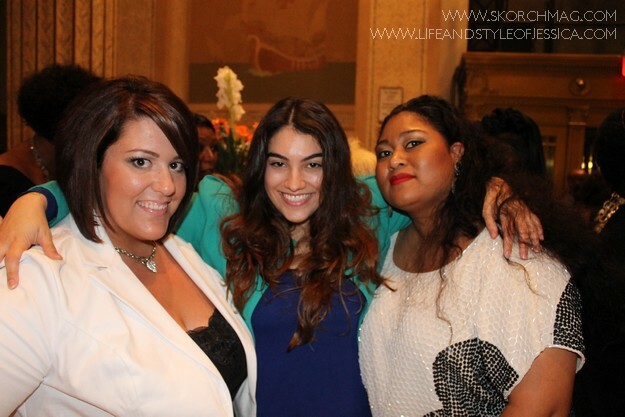 Me with Skorch Covergirl & Blogger Nadia Aboulhosn and Skorch Blogger Kiah of From the Rez to the City. 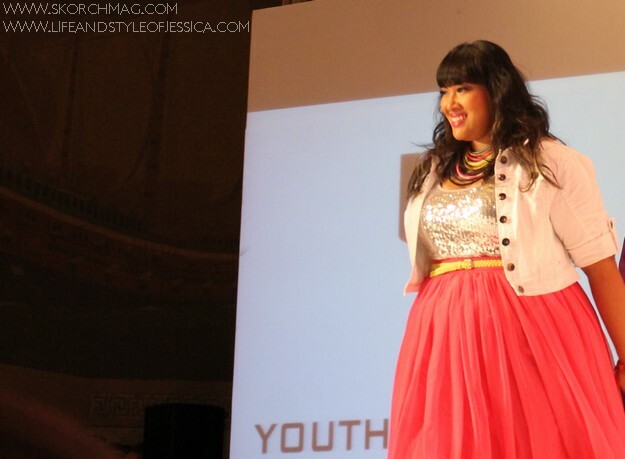 Theary, designer/creator of Youtheary Khmer, for her finale walk. Her style is absolutely STUNNING, I wanted every piece on the runway. 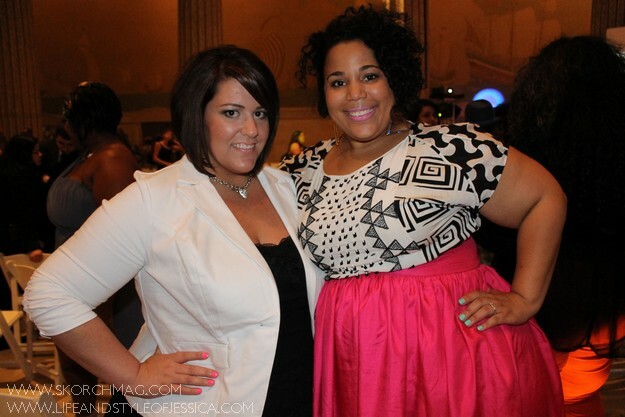 Style Blogger Ivory Jinelle and me with Full Blossom Magazine! 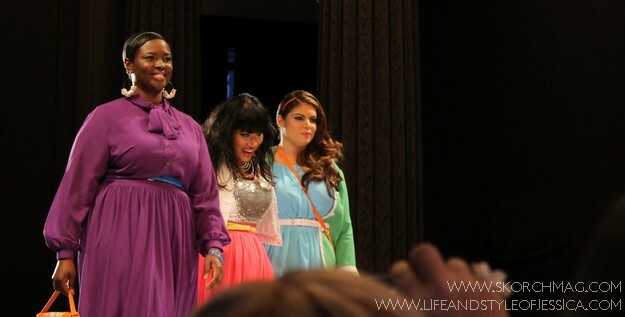 I spy Torrid on one of the models! Katherine Roll rocked this dress, and she won a $50 gift card ! 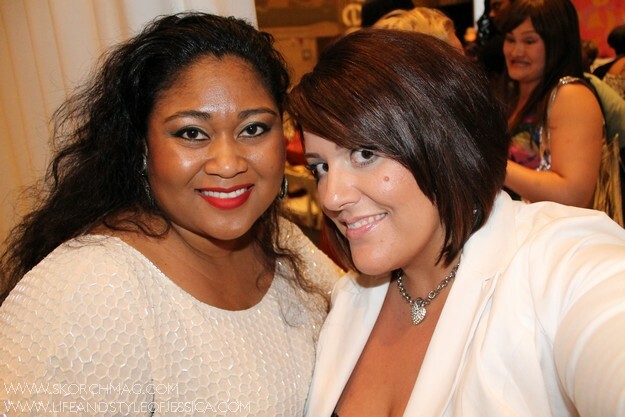 With Skorch Blogger and Author Chastity Garner of Garner Style! 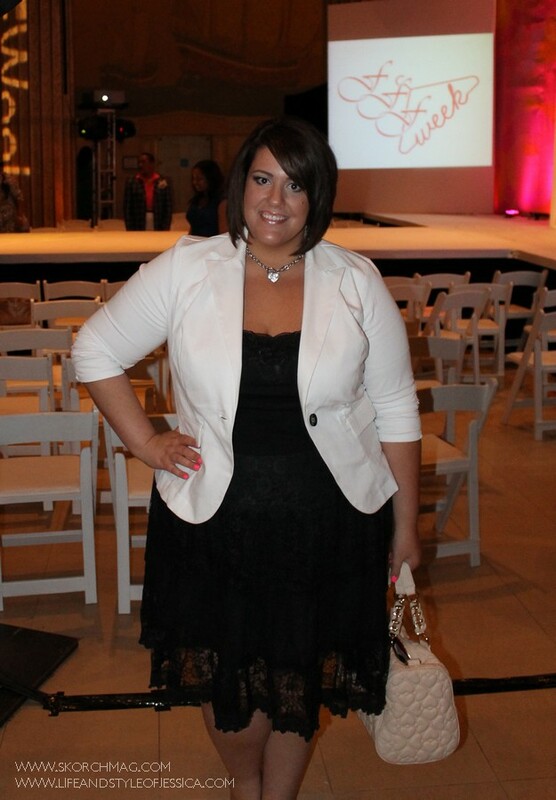 After two days of glitz and heels, I opted for comfy and still cute outfit from Torrid. 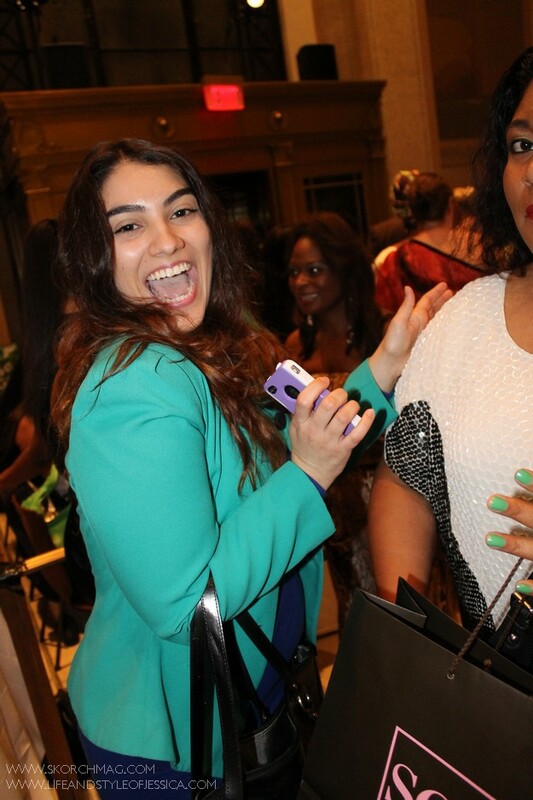 This white blazer was quite popular at FFFWeek! PS - this lace skirt = genius. So loving all the lace I'm embracing lately. 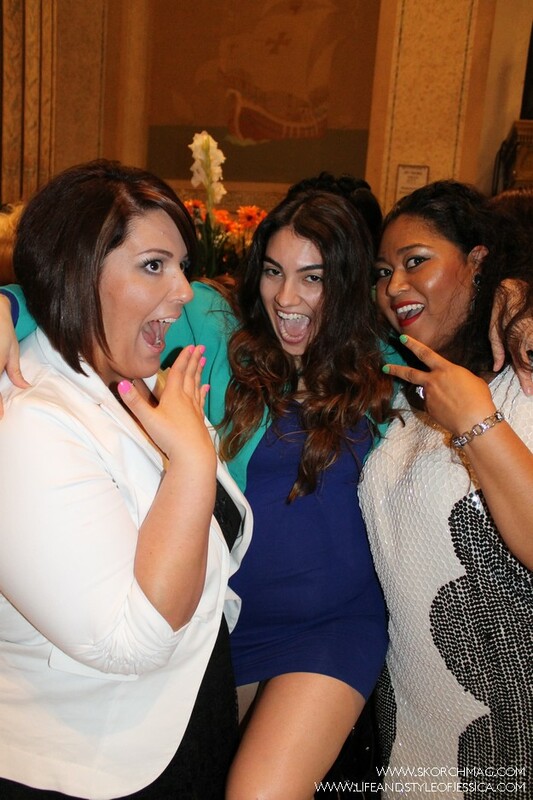 Shop my outfit at http://www.torrid.com/torrid/Collections/JessicaKanesNYFFFWPicks.jsp. more coming up this week...stay tuned!